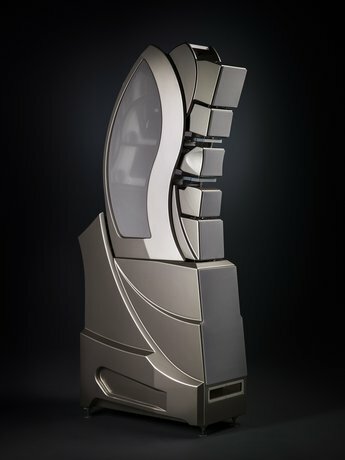 The Gamut Zodiac, with its uniquely shaped, all-natural wood body, fabricated from 28 different layers, offers one of the most exotic and beautifully crafted forms in high-end audio. 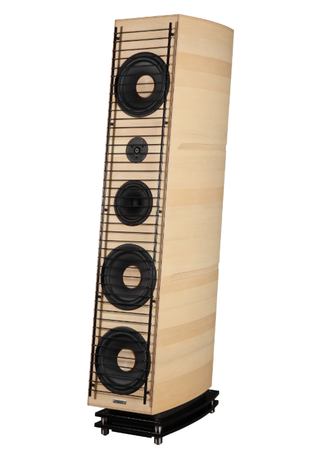 Employing uniquely modified drivers—including an SB Acoustics silk 1.5" dimpled dome ring radiator tweeter, a cut-paper 7" ScanSpeak midrange, and three 10.5" ScanSpeak woofers—their exceptional bass extension and impact, authentic rendition of timbre, texture, attack, body, and weight, combined with a disarmingly open, spacious, and organic presentation, afford them an extraordinary degree of musical insight, almost putting them into a class all their own. 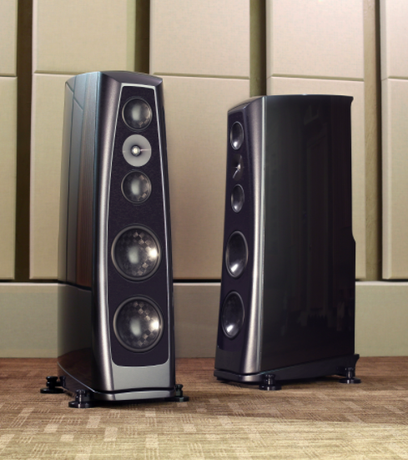 This flagship speaker from England’s 30-year-old Wilson Benesch is a world-class performer that competes in the upper echelon of today’s loudspeakers. 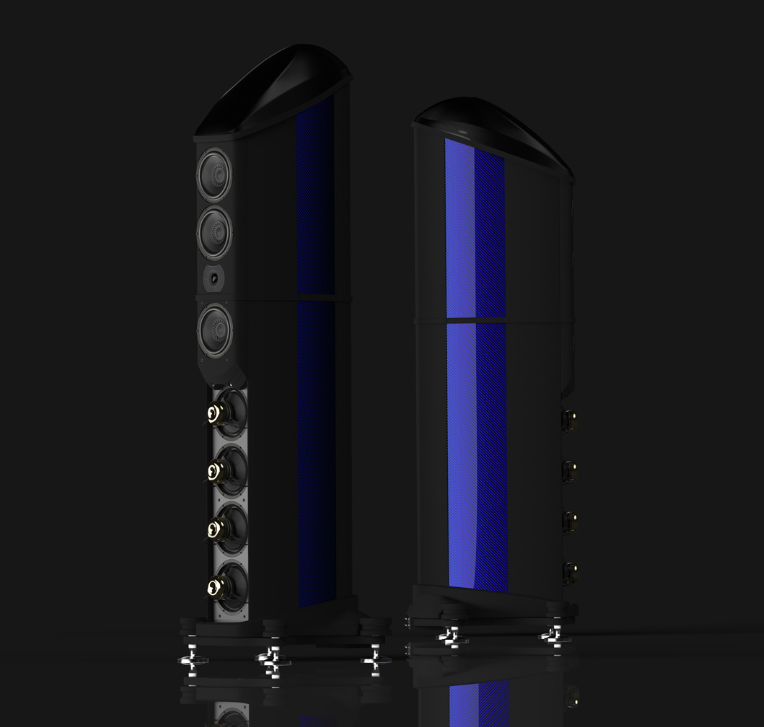 The unusual design (isobaric woofers, ultra-tall and narrow carbon fiber and aluminum enclosure, custom drivers) is an example of form following function. The bass is exquisitely detailed and resolved, revealing nuances of texture and dynamics in a way that is simply sensational. 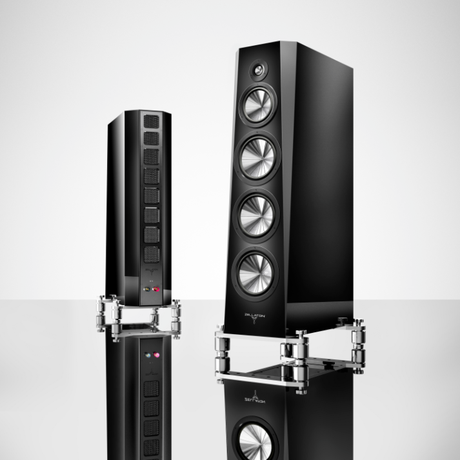 Dynamics are whip-fast without etch, and the soundstage is simply without peer. The top-to-bottom balance is spot-on. The Eminence is capable of completely disappearing in a way that unfailingly communicates the deepest musical expression. 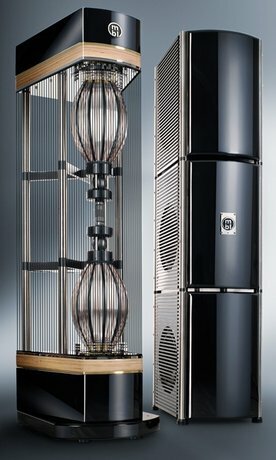 One of the world’s great loudspeakers. 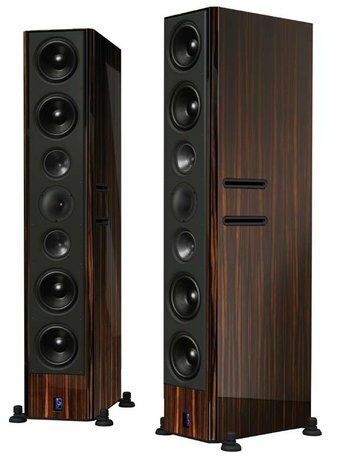 These “mirror-image array” Radialstrahler towers (like two 101 E’s, one facing up and the other downward directly above it), with separate powered bass columns, simply don’t sound like other speakers (even MBL’s 101 E’s). The X’s are tonally neutral and sonically nearly invisible; voices and instruments don’t seem to be coming from drivers in frames or boxes. 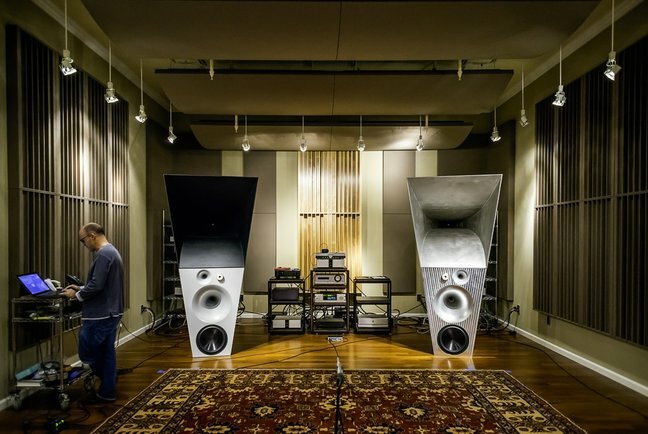 Instead they hang in space—free-standing objects that are so three-dimensionally “there” that listening to the 101 X’s is like going to a play, where listening to other speakers is like going to the movies. 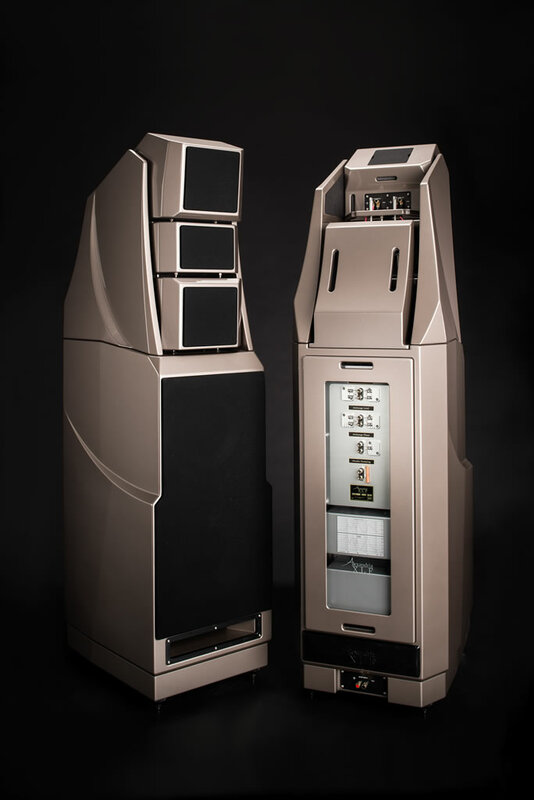 This massive all-aluminum horn loudspeaker—Magico’s “ultimate” effort in high fidelity—is digitally optimized to produce flat frequency and phase response, and perfect impulse response, at the listening position. 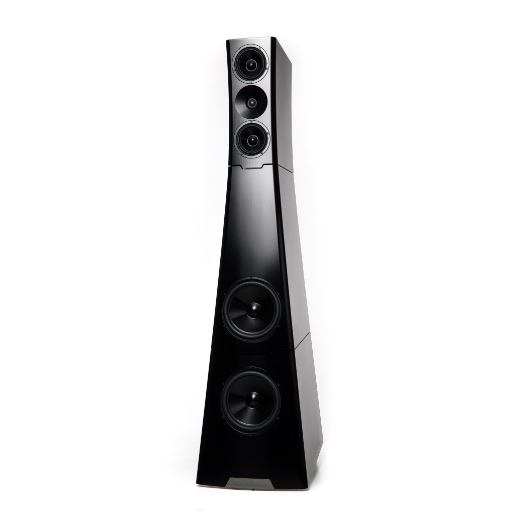 Though the speaker necessitates digitizing incoming signals, it pays back for the slight losses of analog warmth and dimensionality in simply incredible transparency, resolution, transient response, image focus, and realism. 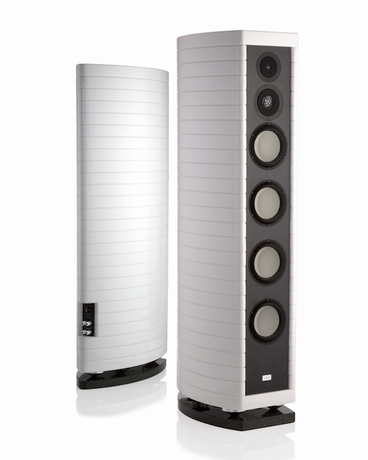 Though it is not the last word in bottom-octave (or top-octave) extension, if you can afford the U3 you can also afford one of Magico’s subwoofers to fill out the bass. 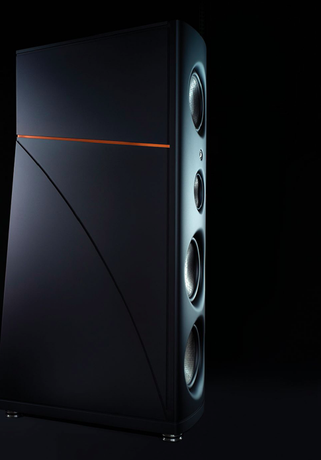 Even without a sub, this may be the most lifelike loudspeaker for digital sources (particularly hi-res digital files) that JV has heard.